When is a Person Really Dead? Do I have to Spend my Last Days Hooked up to Machines? Should I be an Organ Donor? ABORTIFACIENT: Any action that aborts a preborn child prior to the baby implanting himself in the wall of his mother’s womb. This word simply means early days abortion. FERTILIZED EGG: This is a misnomer. 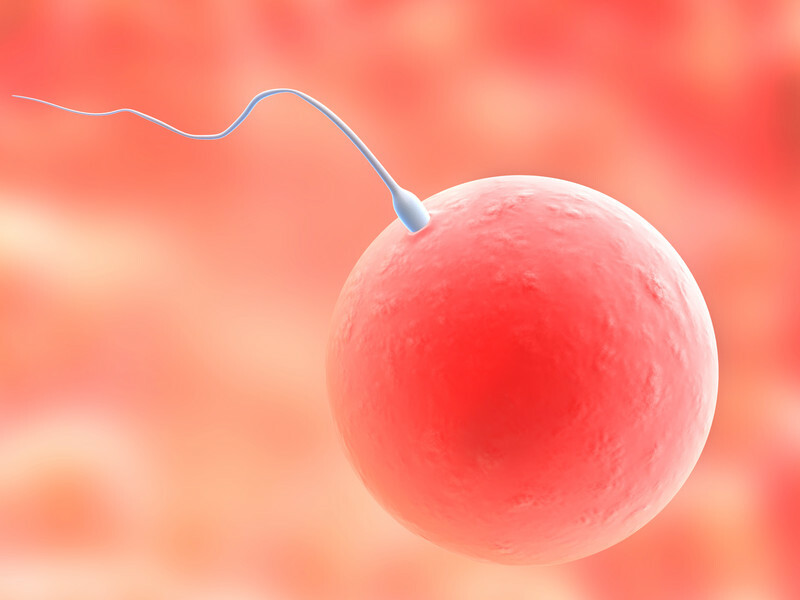 When a female’s egg is fertilized by a male’s sperm the result is a unique human being, a human embryo who has her own specific DNA. Keep in mind that fertilization normally occurs in the fallopian tube. The newly created child then travels down the fallopian tube to the uterus (womb) where he or she implants. Implantation is necessary for the new child to receive nourishment from the mother and continue developing. The journey from the fallopian tube to the womb takes between five and seven days during which pregnancy cannot be readily detected. #3: “Family planning” experts have always recognized that the high failure rate of contraceptives would lead to more abortions. In fact, they demand that abortion be made available as a “backup” to widespread contraception. What birth control has done in our society is turn little babies into disposable objects. Pregnancy is no longer seen as a blessing, but as a curse or a disease. Parents of large families are looked down upon instead of being held in high esteem. We now place more value on getting big salaries, driving nice cars and living in huge homes. Young married couples want to wait years before starting families because they have been brainwashed into thinking that children will rob them of their freedom. So, if a child is conceived at the “wrong time” or is unplanned, abortion becomes a likely option for the couple that cannot see that children are a great blessing.